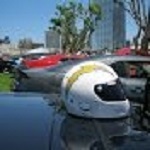 Frequently our members shoot videos of the events they've attended and post them on Youtube. 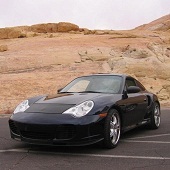 If you have a Youtube video you would like to share with us, just send the link to our WEBMaster. 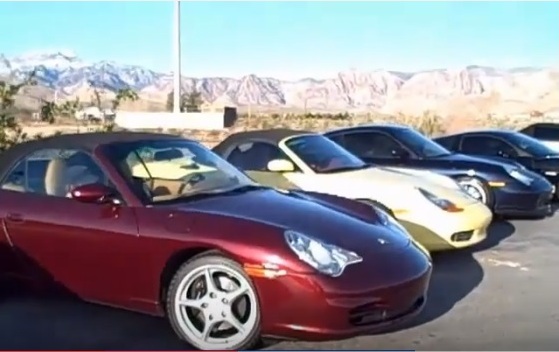 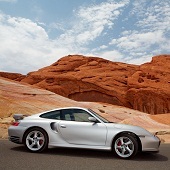 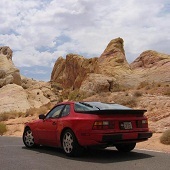 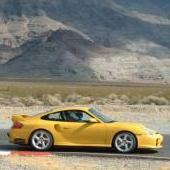 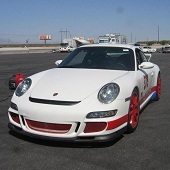 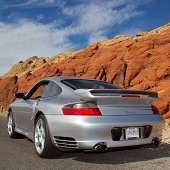 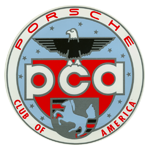 © 2013-2016 Las Vegas Region, Porsche Club of America.